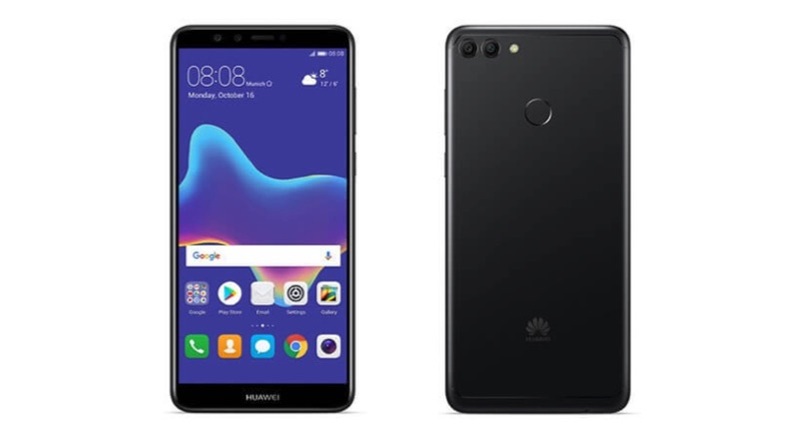 Huawei officially launched the Huawei Y9 2018 in Thailand. 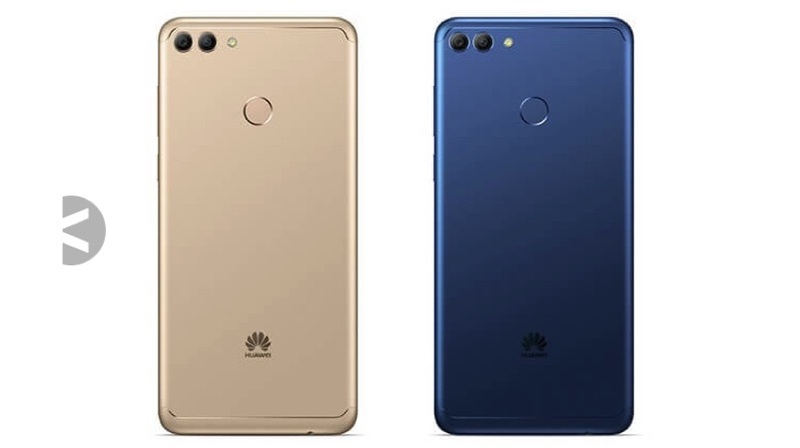 The Huawei Y9 2018 is a slightly redesigned version of the Honor 7x with a dual front-facing camera. 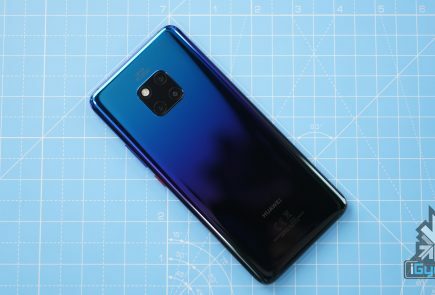 However, the company is yet brief the pricing and availability of the Huawei Y9 2018. 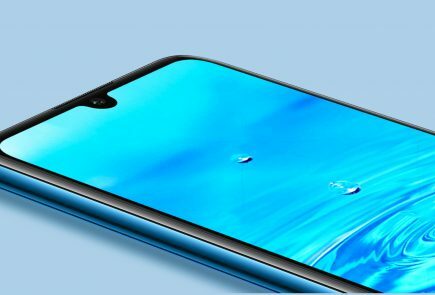 The smartphone has a 5.93 inch FHD+ 2160 x 1080px IPS LCD display with 18:9 aspect ratio. The device will be powered by Kirin 659 Octa-core chipset with 3GB RAM and 32GB storage. The phone has a rear dual camera setup with a 13MP primary sensor and a 2MP secondary depth sensor. 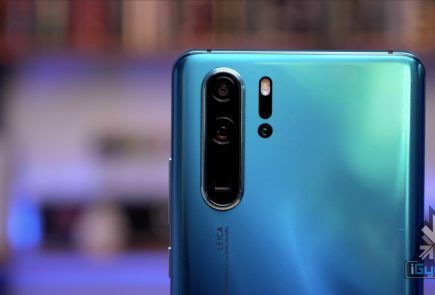 Similarly, the phone has a dual front-facing camera with a 16MP primary sensor and a 2MP depth sensor, which helps to capture depth effect. In fact, the primary camera setup is similar to the Honor 7x and the front-facing camera setup is similar to the Honor 9 Lite. The device will run on Android 8 Oreo with custom EMUI on the top with face unlock. The device still has a micro USB port and a 3.5mm headphone jack. 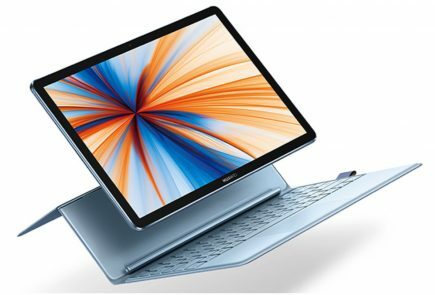 The volume rockers and power button are on left side and the SIM tray is on the right side. 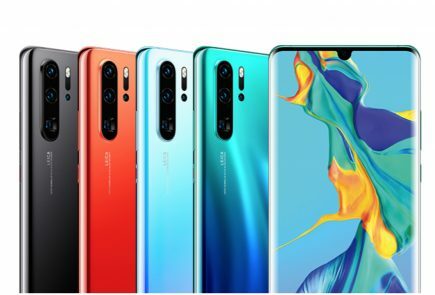 The smartphone packs in a 4000 mAh battery, which is the largest that we have seen in the recent Huawei/Honor smartphones.